In order for your sales force to deliver a compelling, differentiated level of value, they are going to need a leader who can help them create that level of value. 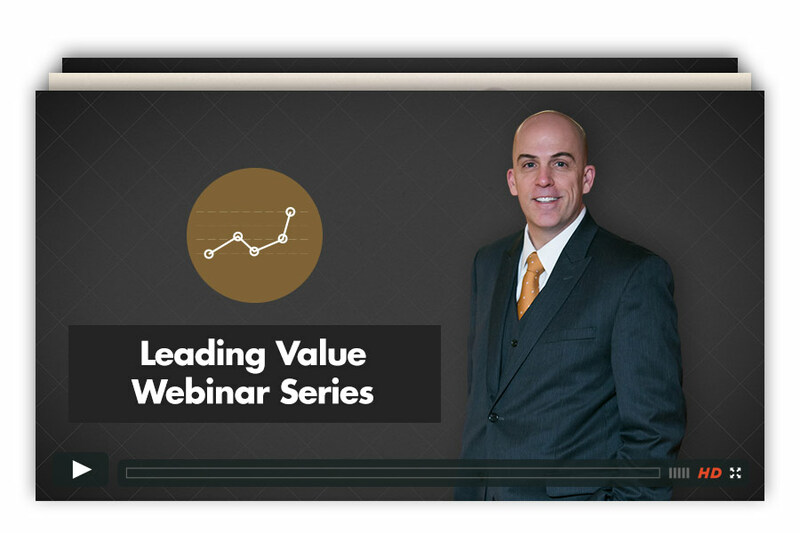 In these three, short, power-packed webinars, you will learn what you need to do to create a culture of value creators who create and win new opportunities. Complete the form to gain access to this webinar.